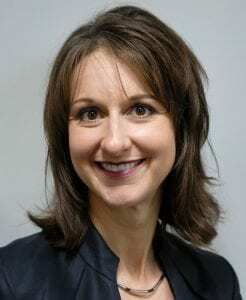 Rebecca later joined Gulfstream as the Regional Vice President of Sales for Gulfstream Aerospace Corporation where she was assigned the “Southern Europe” territory responsible for implementing Gulfstream’s sales strategy for all current production aircraft as well as the G500 and G600 launch aircraft. Rebecca’s last role at LuxaviationGroup saw her start up the aircraft sales division to serve the existing clientele in the event of upgrading or changing aircraft. She was responsible for all pre-owned sales covering the world with the exception of North America. After more than fifteen years in the industry, she brings to JetHQ a highly developed sense of cross-cultural understanding and an extremely broad range of knowledge.